I took the Kona Club Challenge! When Sew Sisters invited me to take the Kona Club Challenge, I jumped at the chance! 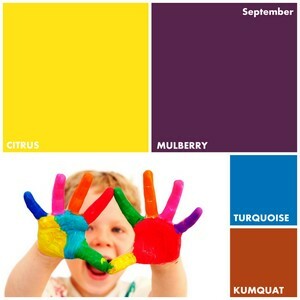 I was given a number of colour combination options and chose September which consisted of Citrus, Mulberry, Turquoise and Kumquat. Since my tutorial would be published in June, I thought these colours best represented the abundance of flowers blooming in my garden at that time. Check out my tutorial for a simple quilted basket at Sew Sisters! This entry was posted in Fabric, Tutorial and tagged Kona Club Challenge, Quilted Basket, Sew Sisters by Tabatha. Bookmark the permalink. Great little basket….first thing I thought about was Tetris, the game. It is great looking improv project I will have to add to my list.